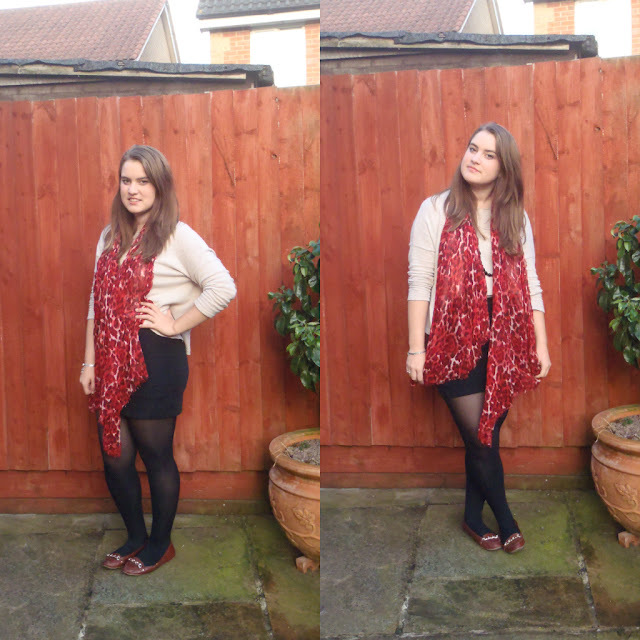 I've teamed by bodycon skirt with a look, baggy beige jumper, tucked in slightly at the front, and then accessorised with my favourite red scarf. I got this for Christmas last year and just didn't think I'd ever wear it. Well I was wrong - i wear it all the time and I love it. I've been asked where it's from but I got it so long ago I don't think it's available now so I've found a similar one from you here. It's just a very simple chic way, and a great example of how to wear bodycon for the day! I have to say, I hate my legs in these pictures though. There were a couple where they looked so fat. Not impressed!! 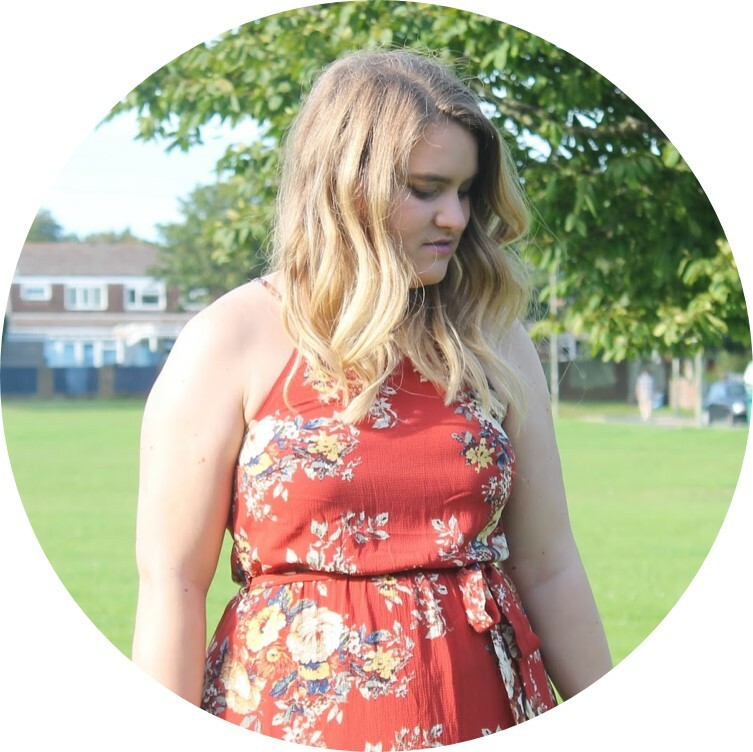 How do you dress your bodycon for daytime? Ooh this outfit is so gorgeous, that scarf is lovely!